It’s not actually a maternity Christmas jumper but we think it’s perfect for Mums-to-be. Cotton jumper in pink with 3D detailing. 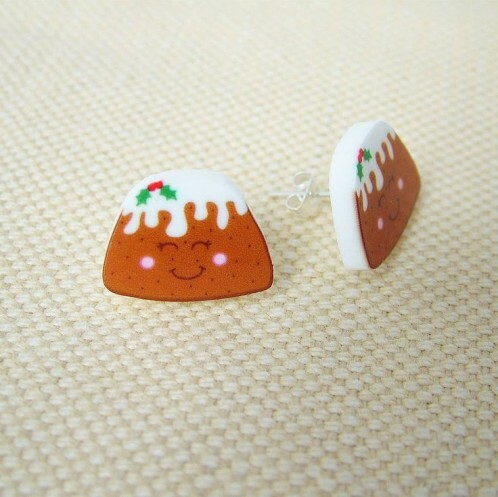 How’s about a lovely pair of Christmas pudding earrings to go with your festive jumper. Great value, buy now!